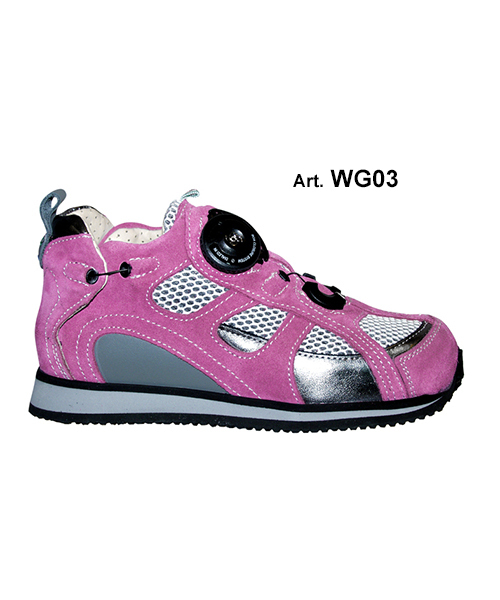 The AFO Easy Up Wing shoes are designed for completely independent use by AFO, DAFO and splint users. Even those with reduced mobility or grip would benefit greatly by wearing the Easy Up. Thanks to its tiltable back heel, you can fully open the shoe and, as a result, put your foot almost as easily as in a liner. The clever lacing system BOA of Easy Up then closes the heel and adjusts the shoe to fit perfectly to the foot. 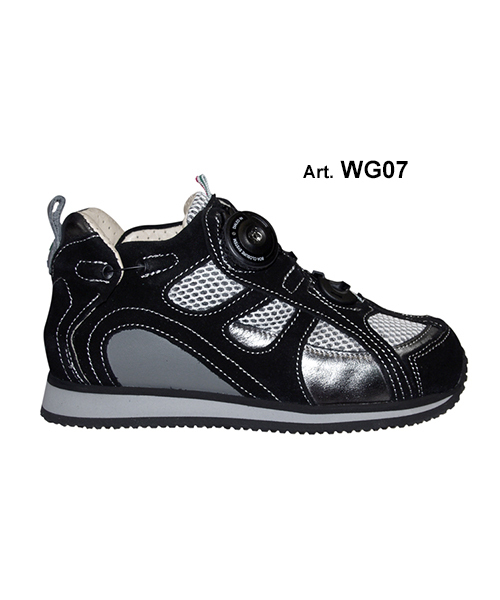 As a result, there are no pressure points on the instep that are common with laces and velcro. 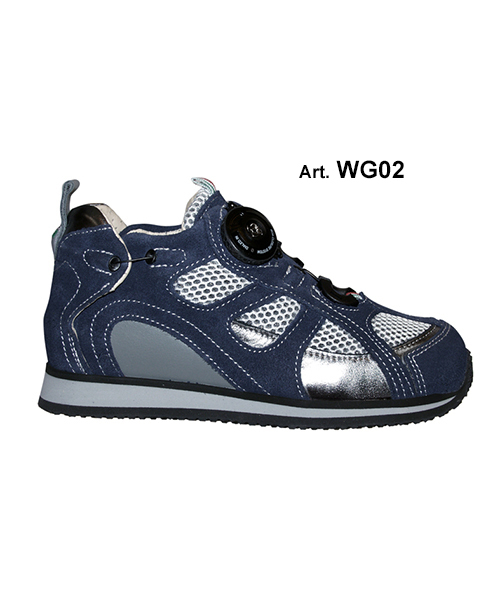 With the simplicity of its lacing system the user can adapt and fasten the shoe with one hand.